An Image Of A Woman Having A Therapy Session. Royalty Free Cliparts, Vectors, And Stock Illustration. Image 26820862. 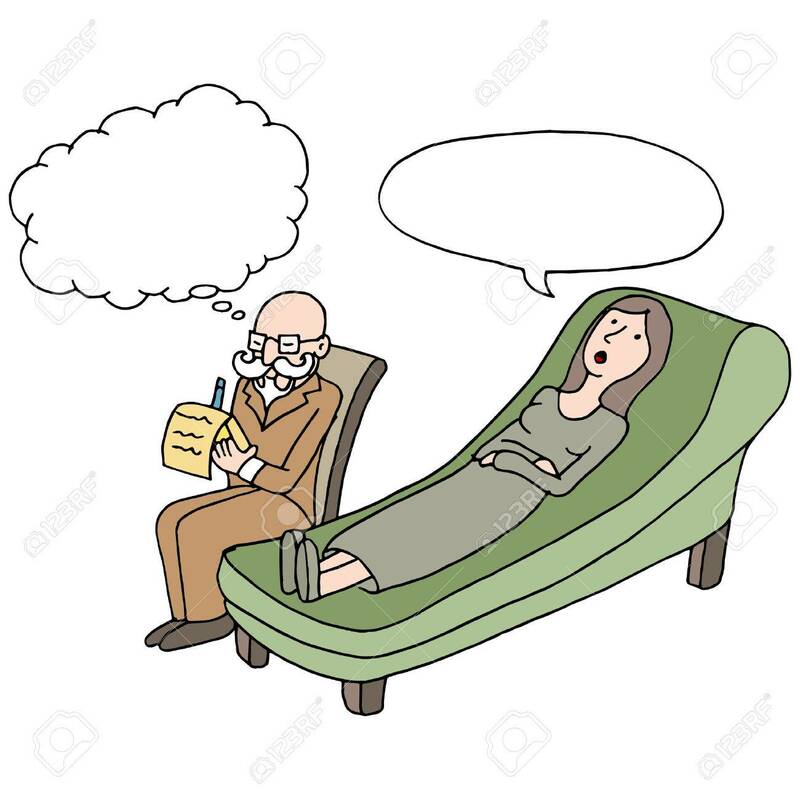 Vector - An image of a woman having a therapy session. An image of a woman having a therapy session.